I love when I'm able to THANK YOU guys from the bottom of my heart for following me and supporting me! We've already reached 3000+ subscribers on Youtube! 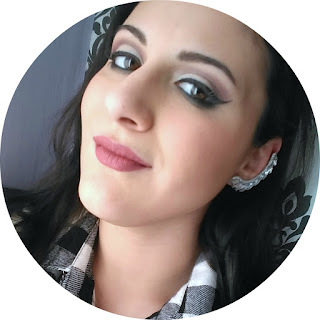 I couldn't be happier, and I've decided to celebrate this huge Milestone with a GIVEAWAY! I've already talked about JORD Wood Watches in my last #FlashReview, and as you were able to tell from my enthusiasm, these are very good quality watches, and I also love the idea behind them, their design and style, and the amazing team that works for this brand, which was always ready to give me help if I needed it! 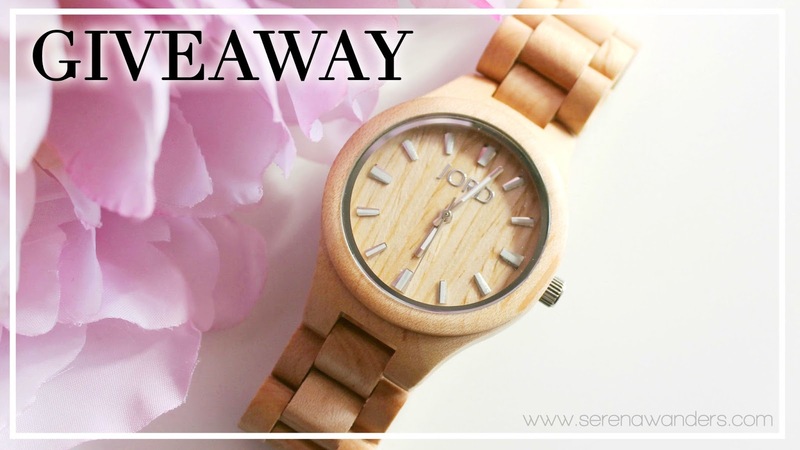 And they were kind enough to send me not only a watch to review, but also one for you guys, to win in this GIVEAWAY! 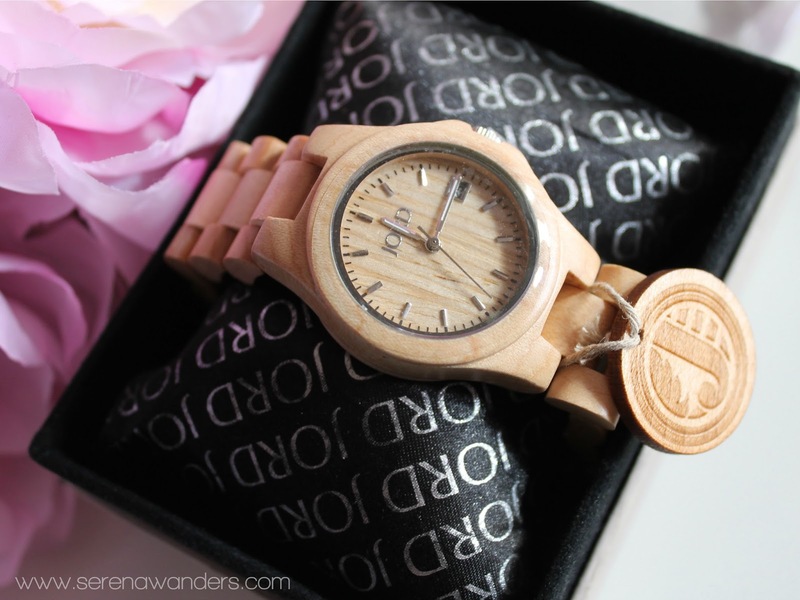 The watch you'll win is this amazing Ely Maple worth 129$!!!! To join this contest you just have to use the Rafflecopter form right here! No worries, it's not difficult at all, and if you have any questions feel free to contact me in the comments down below! I'll try to answer as soon as possible cause I'll leave for Paris tomorrow (in case you're wondering, here's why) and I don't know when I'll be able to have a wi-fi connection!! Let's make this community grow!!! Ed é di nuovo tempo di GIVEAWAYYYY! Yuppi duuuuu! Adoro essere in grado di ringraziarvi per tutto il supporto e l'affetto che mi dimostrate! Siamo già a più di 3000 iscritti su Youtube! Non potrei essere più felice, e ho deciso di festeggiare questo traguardo con un GIVEAWAY! Vi ho già parlato degli orologi della marca JORD Wood Watches nella mia ultima #FlashReview, e come avrete potuto capire dal mio entusiasmo, sono orologi di altissima qualità! Inoltre mi piace l'idea che c'é dietro, lo stile e il design degli orologi, e il team fantastico che lavora per quest'azienda, che é sempre stato pronto a darmi aiuto quando ne ho avuto bisogno !E sono stati così gentili da inviarmi non solo un orologio da recensire, ma anche uno per voi! Ed ecco qui l'orologio che vincerete: questo fantastico Ely Maple dal valore di 129$!!!! Per partecipare dovrete solo utilizzare il form Rafflecopter qua sopra! Non vi preoccupate, é semplice ed intuitivo, e se avete delle domande lasciatemele nei commenti! Cercherò di rispondere il prima possibile perché domani partirò per Parigi (eccovi il perché nel caso ve lo steste chiedendo :D) e non so ancora quando potrò avere il wi-fi!! Spero che questa comunità cresca sempre di più! I'd love to see more interesting accessories like this watch. So cool! I love both fashion posts & diys! H dnp bags! Accessories are the bees knees! Mi sono letteralmente innamorata di questo orologio così semplice ma particolare!!! I would love to see more fashion and DIY's posts. Fantastic giveaway.Thanks for the change! !